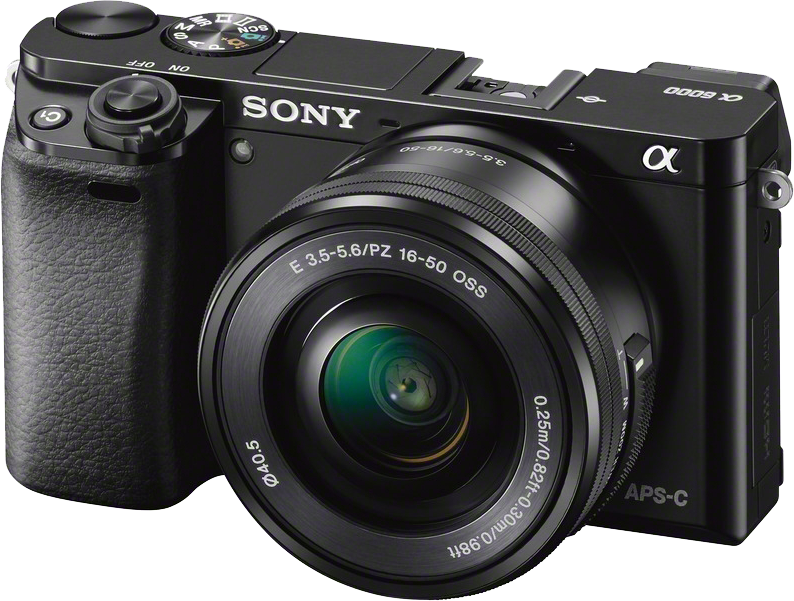 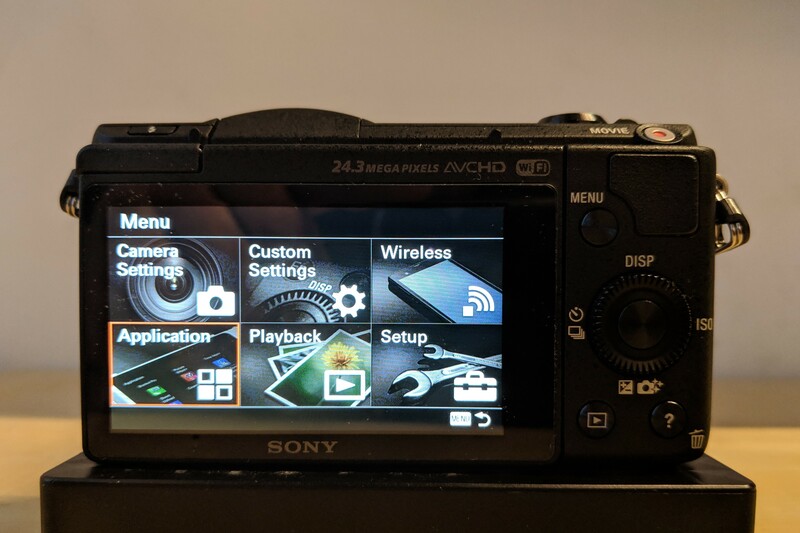 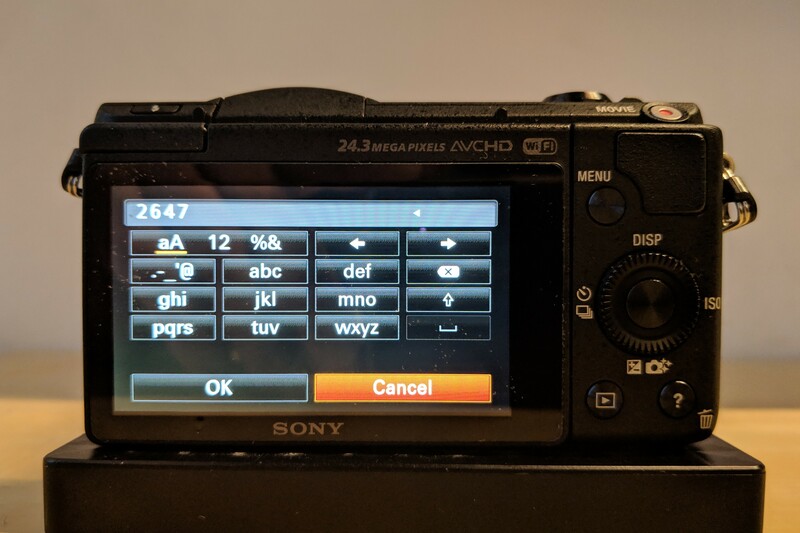 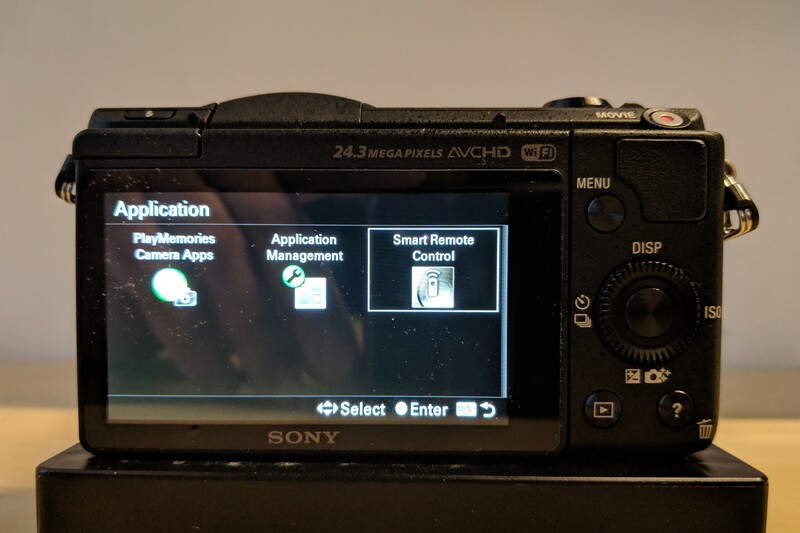 We’ve integrated our software with the Sony Camera Remote API, which allows you to choose from several high-end digital cameras. 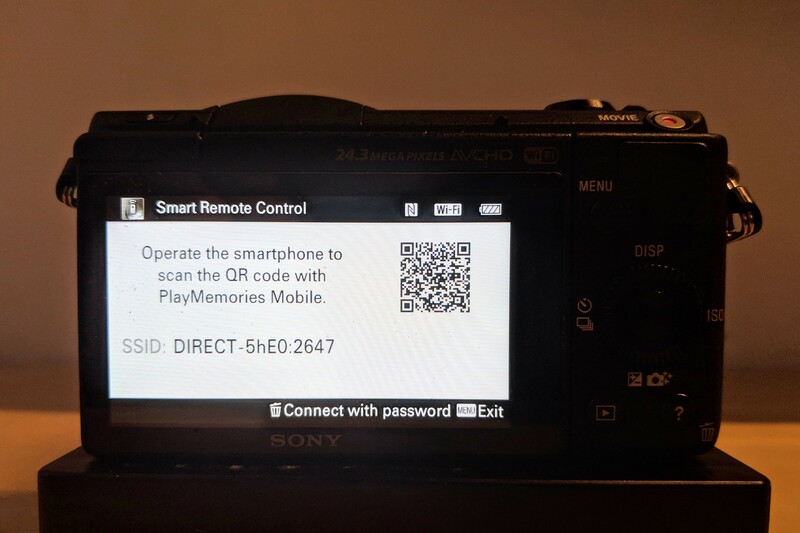 The Pixi photo booth app can use either the internal tablet camera or can wirelessly tether to several Sony cameras using Wi-Fi direct. 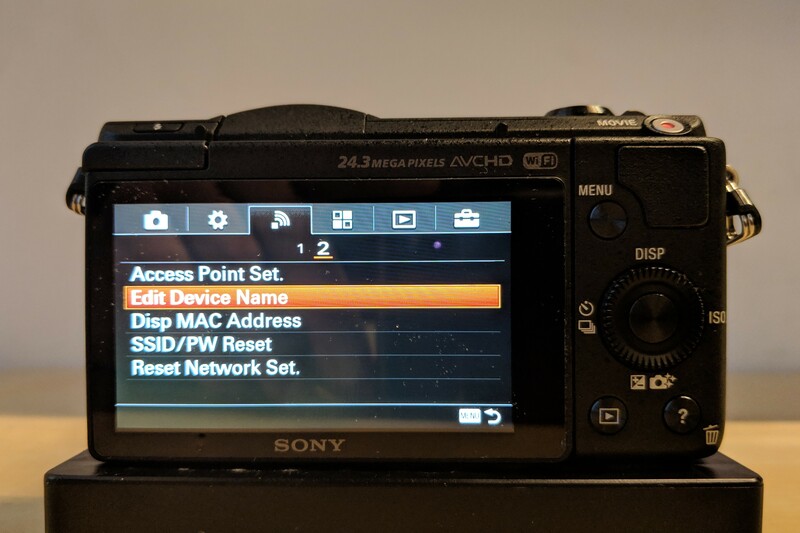 Wi-Fi Direct allows two devices to establish a direct Wi-Fi connection without requiring a wireless router. 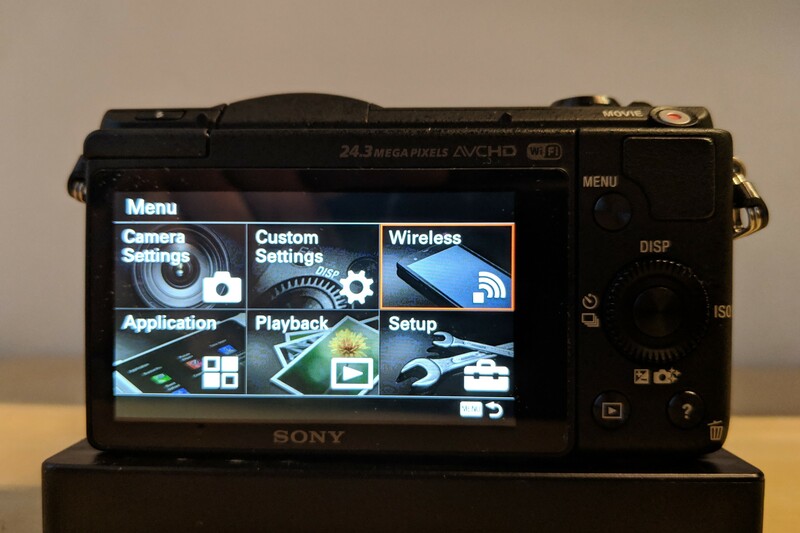 No cords, no internet connection, no problem! 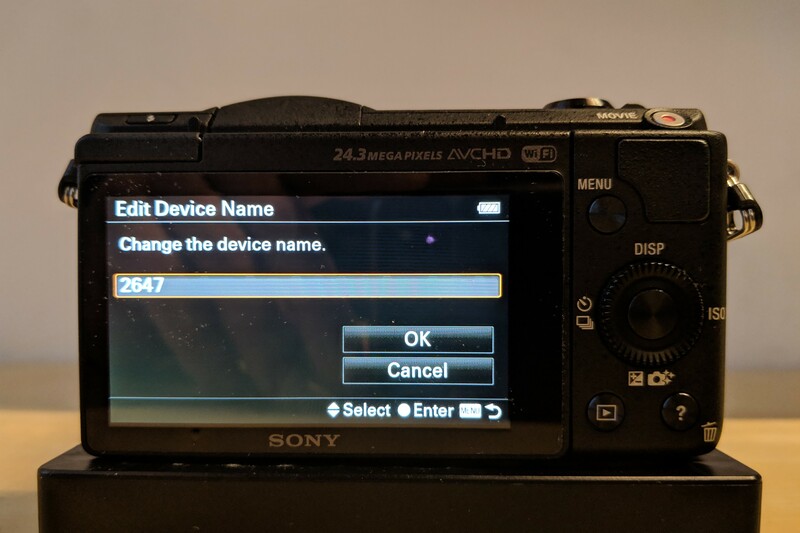 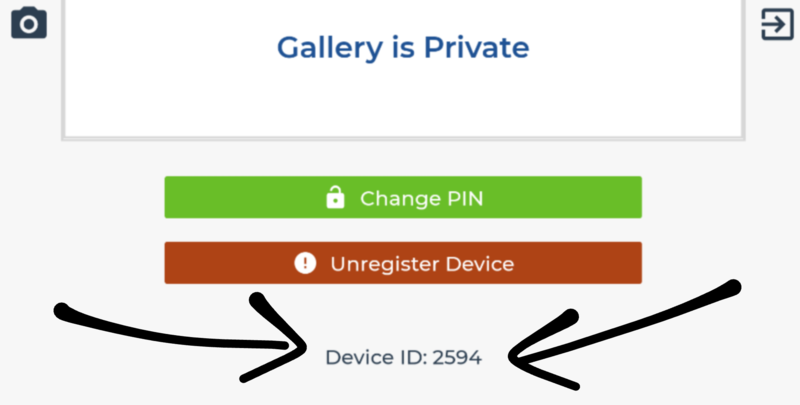 Here are step-by-steps instructions for setting up your Sony camera to connect to the Pixi app for the first time. 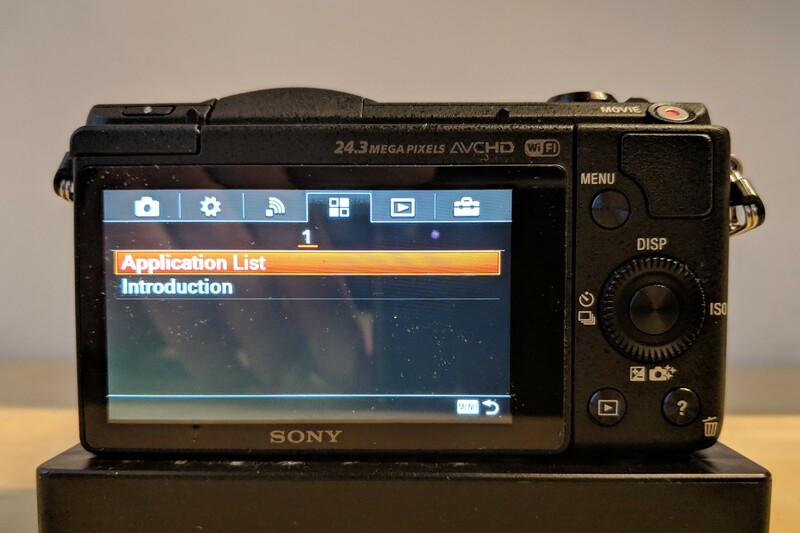 Although we haven’t tested each one, all Sony cameras supported by the Camera Remote API should be compatible with our app.